The Year 2 children have been learning all about the Polar Region. As part of this they had a great time visitng Colchester Zoo and seeing all the different animals. They also had an extra treat and got to personally meet some very special people and animals. They came back to school full of exciting facts that they used to enhance their learning. They all had a great time and their behaviour was exemplary! 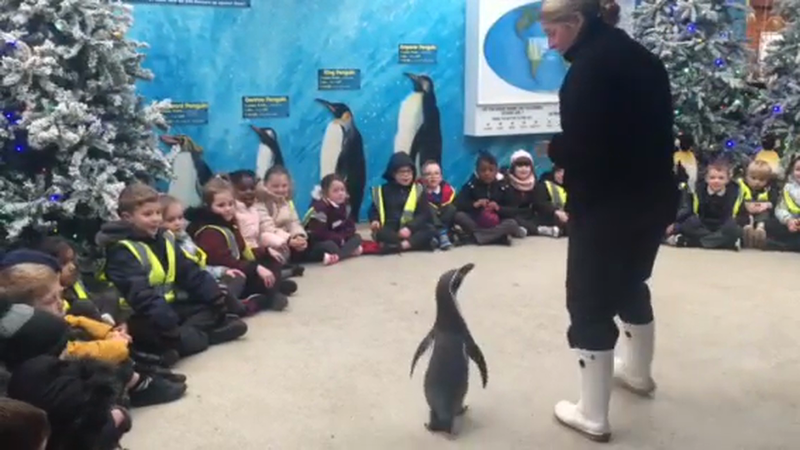 We even got to meet the penguins!